deluded man who claims to be a Christian. that put bitter for sweet, and sweet for bitter." ...one for good and one for evil. Conversion is a big word in the Christian life. Jesus promises, "I tell you that...there will be more joy in heaven over one sinner who repents, than over ninety-nine righteous persons who need no repentance." (Luke 15:7) But don't you suppose, in contrast, that all hell chortles and snickers over one righteous person who turns away from God, hardens his heart and embraces evil? The demons must salivate like Screwtape thinking of feeding on that soul. 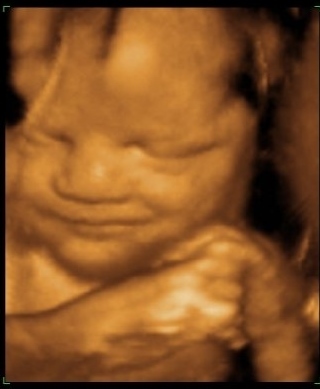 Today I have two stories: one of an abortionist who turned away from his evil deeds after coming face to face with the absolute horror of it. And a second of a doctor who embraced the murder of the innocent and now murders up to 45 babies a day while claiming to be a Christian. That is a man who has truly embraced "doublethink" where he twists his mind and his conscience so that he can, at one and the same time, embrace evil while claiming it's good. That is fairly good definition of the demonic mind. But let's look at the conversions. I opened up the womb, tore the placenta, the birth waters flowed out, and I got to work on the inside with my abortion forceps. I grabbed something, crushed it a little, removed it, and threw it onto a cloth. I look, and I see a hand – quite a large hand. The child was 3, perhaps 4 months old. I had no tape to measure it. As I pull out the mess, thinking it will be bone fragments I lay it on the cloth, I look, and I see a human heart, contracting and expanding and beating, beating, beating. I thought I would go mad. I can see that the heartbeat is slowing, ever more slowly, and more slowly still, until it finally stops completely. Nobody could’ve seen what I had seen with my very own eyes, and be more convinced than I was — I had killed a human being. Dr. Adasevic's horrifying experience was followed by a dream. The combined impact made him walk away from abortion for which he paid a price. (Read more here.) But he became a leader in the pro-life movement in Serbia. 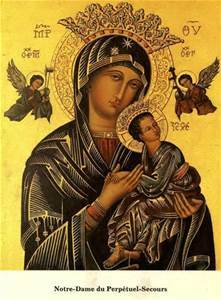 Like Dr. Bernard Nathanson, he now speaks to defend God's precious babies. 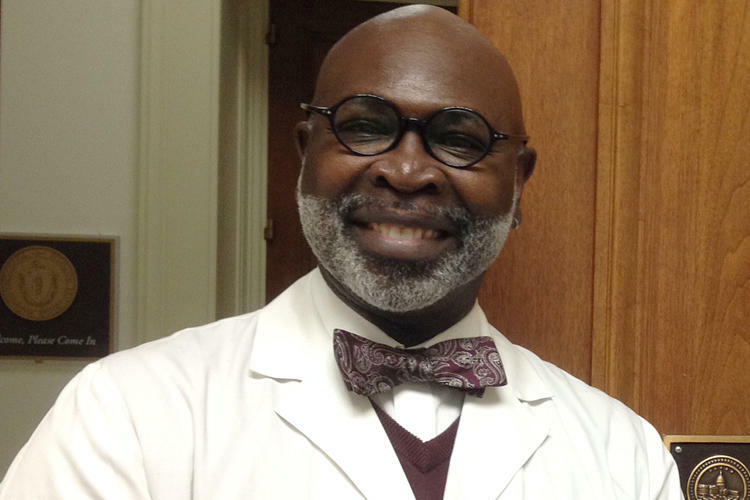 The second story tells the incomprehensible tale of a self-proclaimed "Christian" doctor, Willie Parker, who "converted" from refusing to do abortions in his practice to bragging about killing as many as 45 babies a day as an itinerant abortionist. He says, “It felt as life-altering for me to move from being unable to do abortions to being able to do them as it did to move from being a nonbeliever to becoming a believer.” And Parker has written a book to justify the killing as his "Life's Work: A Moral Argument for Choice." Of course, he's not the first "Christian" to rationalize that killing babies is the "moral" way to solve a woman's problem, and he even does late-term abortions. Read Dave Andrusko's article about this man whose book would be better titled "Have Knife, Will Travel." His rationalizations in favor of his actions are "gibberish" to use his terms. I would add the adjective "demonic gibberish." Let's pray he has an experience and dream like Dr. Adasevic that sets him on the ladder to life instead of the chute that slides down into the abyss.